Serving the Pittsburgh and Fox Chapel community with a reputation of early-childhood education excellence for more than 35 years, Good Shepherd Preschool provides high-quality early childhood education to prepare your two-year-old for Kindergarten. Our two-year-old class offers a diverse program and welcoming atmosphere taught by a team of experienced, caring teachers. Your 2-year-old will play and learn in a safe, fun & enriching preschool environment. 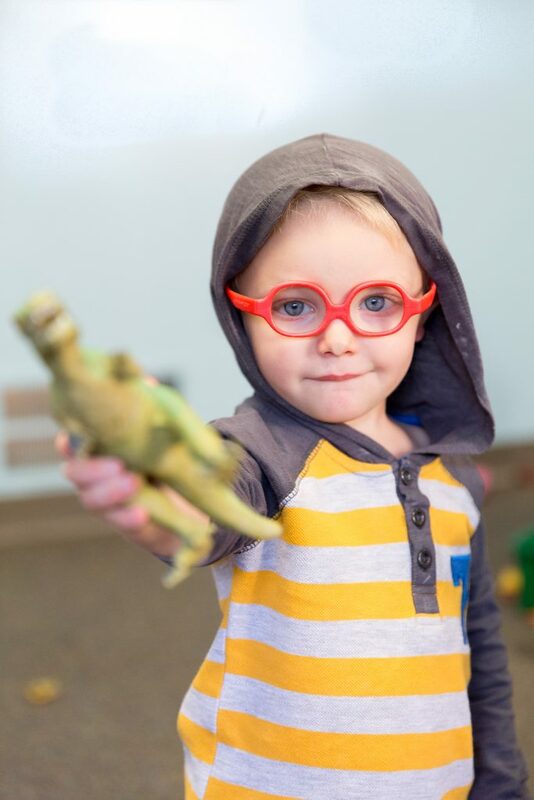 Monday & Wednesday 9:00 a.m. – 11:30 a.m.
Tuesday & Thursday 9:00 a.m. – 11:30 a.m.
Our Tiny Tots and Little Learners programs for two-year-olds provide a safe, nurturing, child-centered, learning environment for your child’s first school experience. Your child will participate in many activities designed to develop his or her social, gross and fine motor skills and language skills. 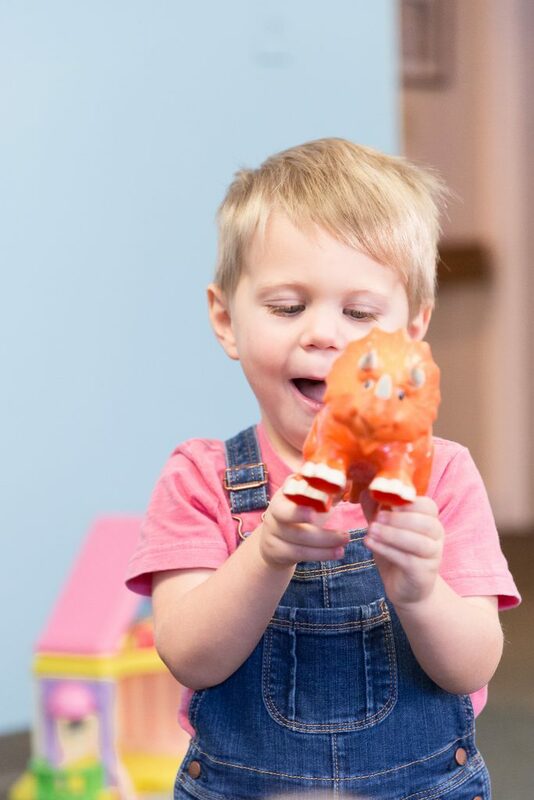 Games, finger plays, songs, bible stories, free play, learning circle and art will keep your two-year-old engaged and excited throughout the year. Two-year-olds are not required to be potty trained.